Teen Stars® is a social group for individuals age 13-17 (all abilities). Come meet some new friends, discuss the teenage years, and interact! 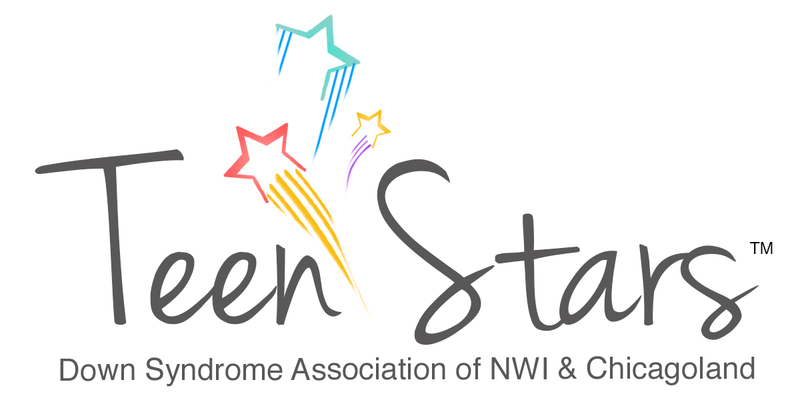 For questions, contact us at TeenStars@dsaofnwi.org.